Are you a real drift expert? 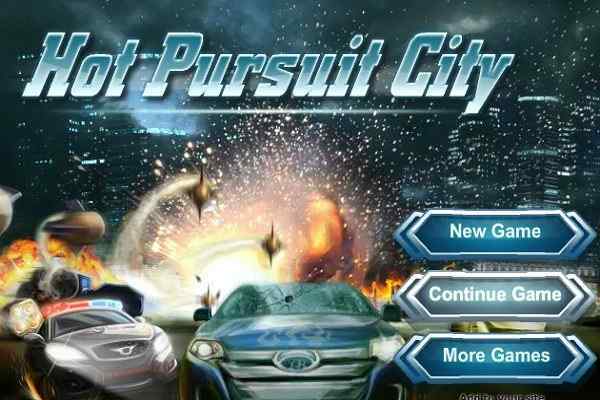 If yes, play Burnout Drift and get ready to drift your car through crazy turns at high speeds. Create a perfect car setup to allow yourself enjoy a fascinating driving experience. Take your vehicle to the garage where you are free to customize it in a way you want. Adjust the steering sensitivity, braking ratio or the engine power of your vehicle using your knowledge. 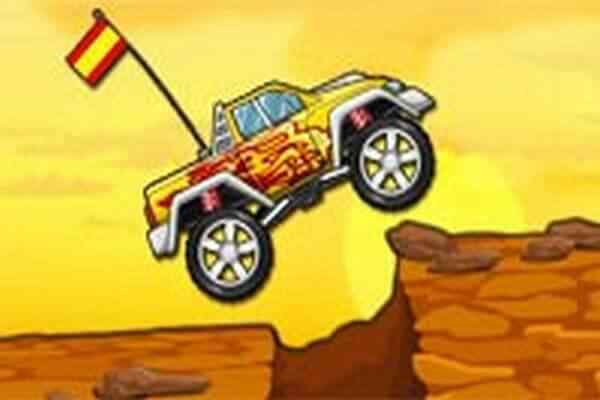 There are only a few games where you have the freedom to modify the car behavior. 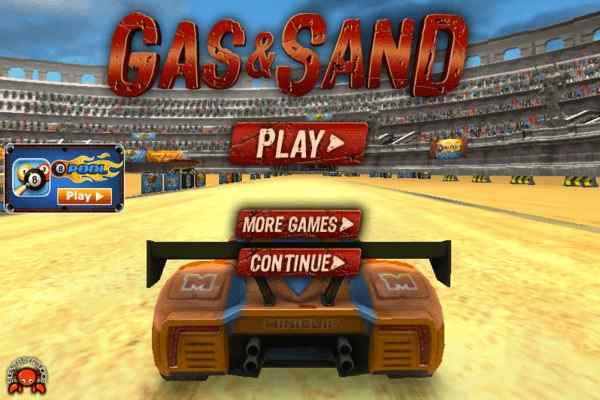 Explore many new options in this 3D free online car racing game for boys! The realistic drifting physics, improved graphics, seamless gameplay and finest audio and video effects will help make your gaming experience unforgettable. 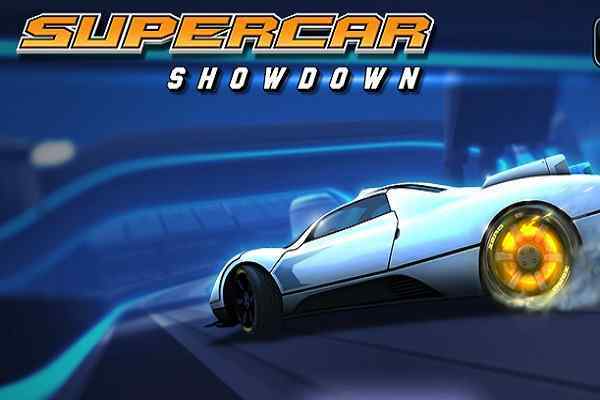 Prove your unmatched drifting skills in this brand new driving game. Perform unique and fabulous drifts in 3 different maps. 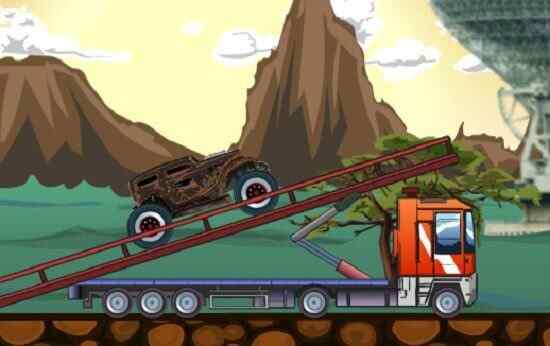 Try to perform the drifts on the tracks in the longer time possible in order to collect as much coins as you can, which result in helping you make a higher score in this one of the best car driving games for boys. Make sure that your vehicle does not crash when doing a drift or your accumulated scores are gone. You can use the collected coins to purchase new cars or to customize your car. Developed by BoneCracker Games in Unity, and exported to WebGL, this cool PC game can be played in all old and modern browsers. You can also play this htlm5 game on your android phones or iOS phones. Game controls: W or up arrow to gas, S or down arrow to brake, AD or left/right arrow to steer, Left shift/left ctrl to gear up/down, Space bar to handbrake, F to use NOS, G to enter slowmotion, I to start/stop engine, L to use low beam headlights, K to use high beam headlights and C to change camera.